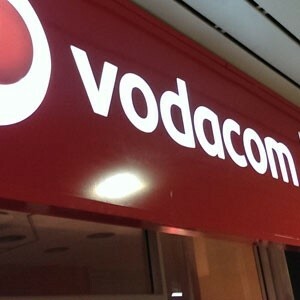 YeboYethu, Vodacom’s BEE scheme, recently listed on the Empowerment Segment in the telecommunications sector of the JSE’s main board. 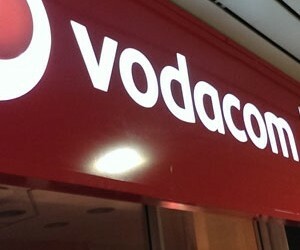 YeboYethu was incorporated in 2008 to hold a direct investment in Vodacom SA. Since YeboYethu's incorporation, over 100 000 black people have been able to hold a beneficial interest in Vodacom SA through investing in YeboYethu shares. “The listing of BEE shares on the JSE provides black shareholders with a platform to trade their shares on one of the best regulated exchanges in the world, offering them guaranteed settlement in a transparent environment,” says Nemer. In the past, BEE shares were traded on the over-the-counter (OTC) BEE Market, but in 2015 the Financial Services Board (FSB) mandated that these shares must be traded on a licensed exchange. “These are exciting times for the YeboYethu BEE Scheme as we’re increasing the protection of YeboYethu investors, ensuring that they continue to maximise value from their shares, using the JSE BEE Segment,” says Zarina Bassa, Chairman of YeboYethu.